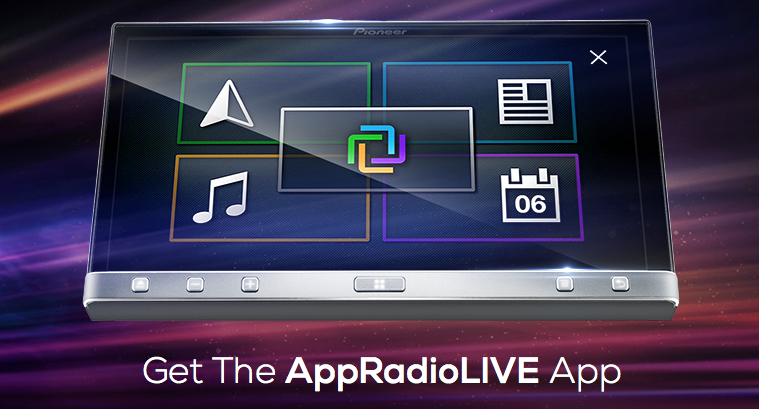 Pioneer's Big Announcement At C3 Is... AppRadioLIVE! After a lot of anticipation and speculations, Pioneer Electronics have made their "big announcement" at the Connected Car Conference (C3) in New York. As most people hoped, it isn't the CarPlay firmware update. It is in fact, AppRadioLIVE. 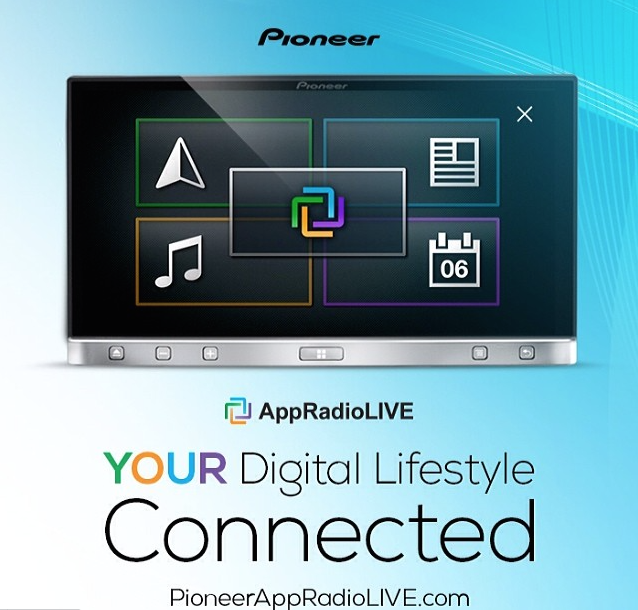 "At #CEWeek Pioneer announces AppRadioLIVE App for all AppRadio Mode users. One single, simple to use, interactive interface. Check out pioneerappradiolive.com for more details." No chance for Android users to get a hold of the new AppRadioLive I'm sure. I'm sure Ill be selling my AppRadio before I go buy an IPhone. I think this is the bone they're throwing to all the people who don't have a NEX model and won't be able to use CarPlay. Still seems like a pale imitation, though. Let's just get that update out there!